A brand new app has joined the RusMate family – and it’s currently completely free, so get it while you can! 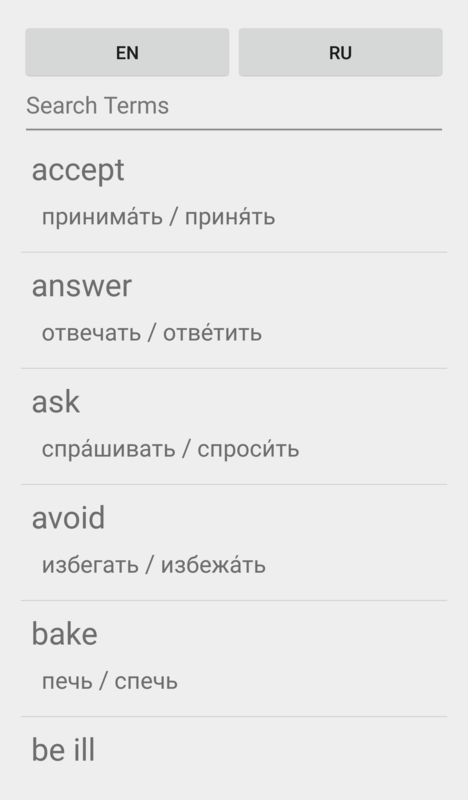 RusMate Russian Verb Blitz tackles that area of language learning, which traditionally scares so many off: grammar. 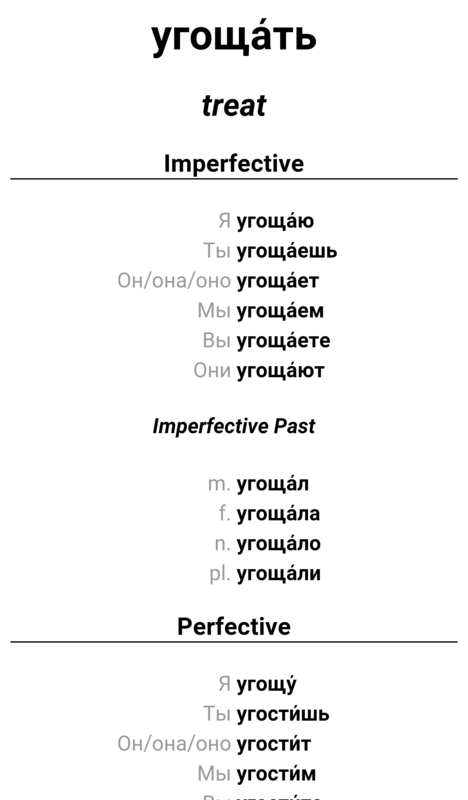 It focuses on conjugation of the present tense in Russian, and puts your knowledge of the endings and the meanings of words through its paces. It also comes with a grammar guide, and a reference list of all the words included, giving the conjugation of the present tense and the perfective version of the verb where necessary. The app is available through iTunes App Store – click here to download it now, and enjoy improving your Russian! 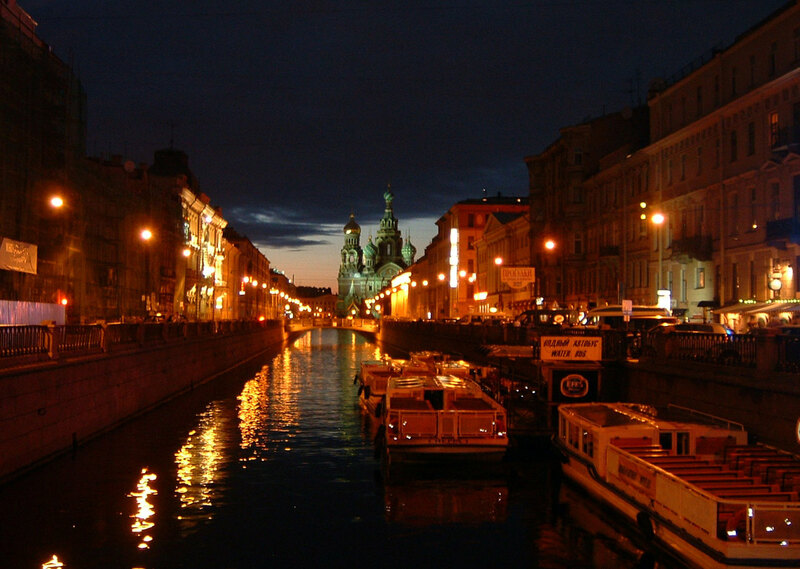 Posted in Apple AppsTagged free app, grammar, iphone, ipod touch, russianLeave a Comment on Free Russian Grammar App Online Now!